The anchorage at the mouth of the Pei-Ho for sailing ships that (unlike steamers) could not get up the river to Tientsin. 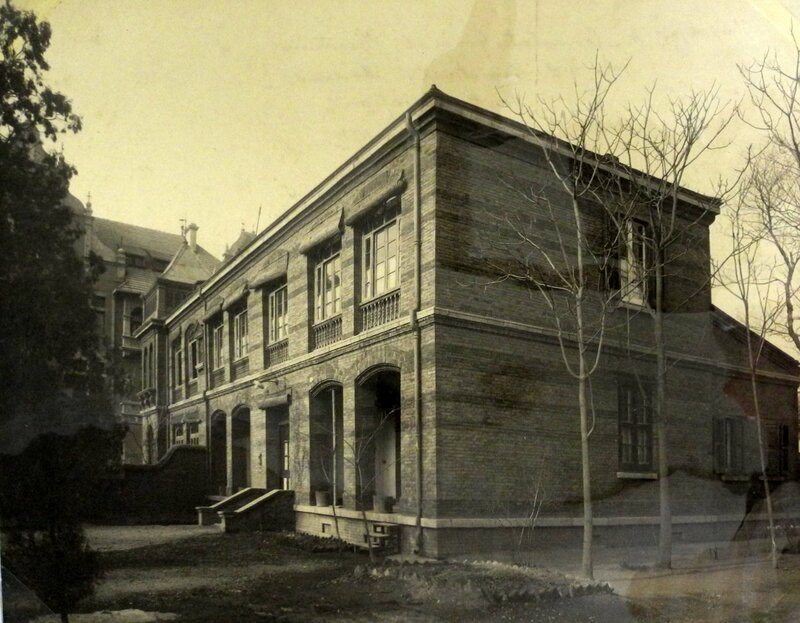 A vice-consular post, subordinate to the consulate at Tientsin, was established here in 1862 and was withdrawn, as steam entirely replaced sail, during the 1870s. Despite several initiatives to acquire better accommodation, vice-consuls leased direly constructed Chinese accommodation in the midst of the mudflats. 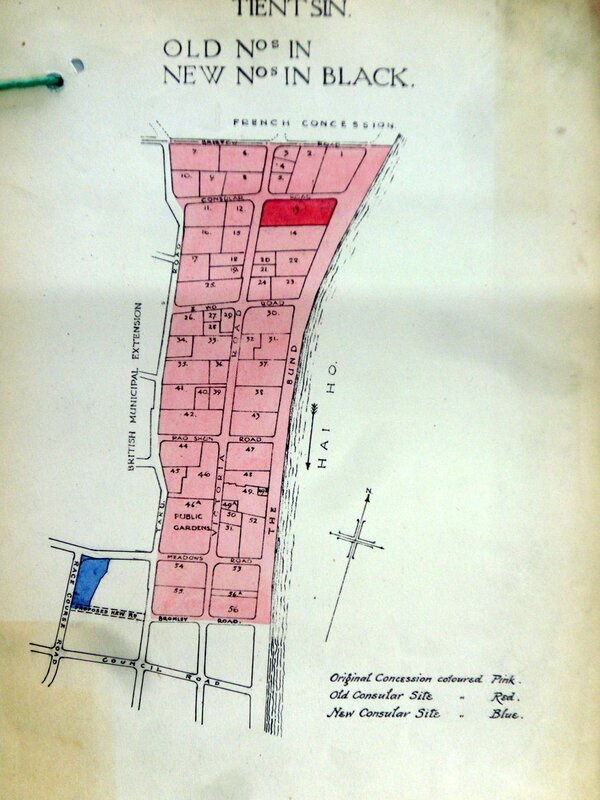 Compound plan: from left to right: residence, offices, two assistants’ houses, constable, and Vice-consul’s house, 1908. River port on the Pei-Hoi at its intersection with the Grand Canal, and the closest port to Peking, opened to trade under the Treaty of Tientsin of 1858. A consular post was established 1860, when British troops were still stationed in the city. The British Concession, of about 64 acres, was selected by Parkes and acquired in 1861 (and later twice significantly enlarged. A two acre compound, at the north end of the concession area and fronting on to the Bund, was bought in 1868 from Messrs Dent and Company. 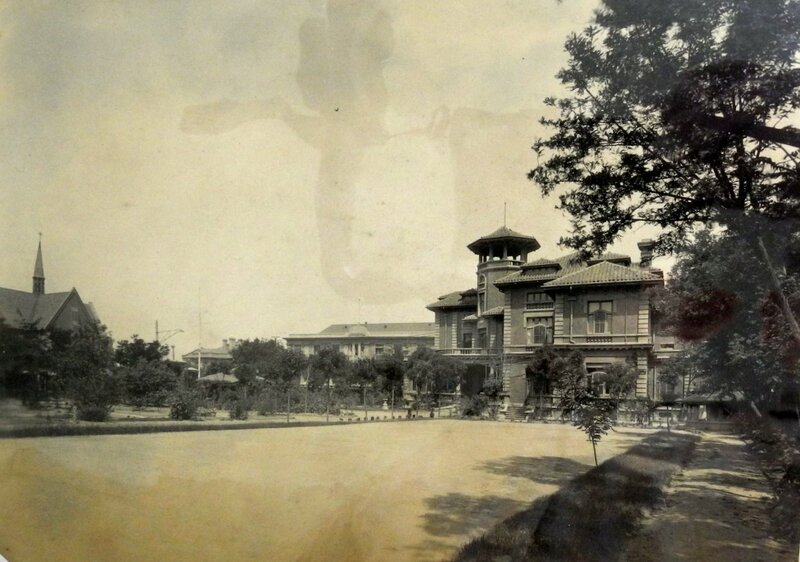 The godown already on the site was converted, and later extended, for the consul’s residence and offices: several lesser buildings on the site were replaced with assistants’ quarters, office and constable’s quarters in 1896. In 1900, the Boxers attacked the foreign concessions in Tientsin but the foreigners managed to hold out, thanks to the presence of Russian troops who had been too late to join the expedition to relieve the legations in Peking. 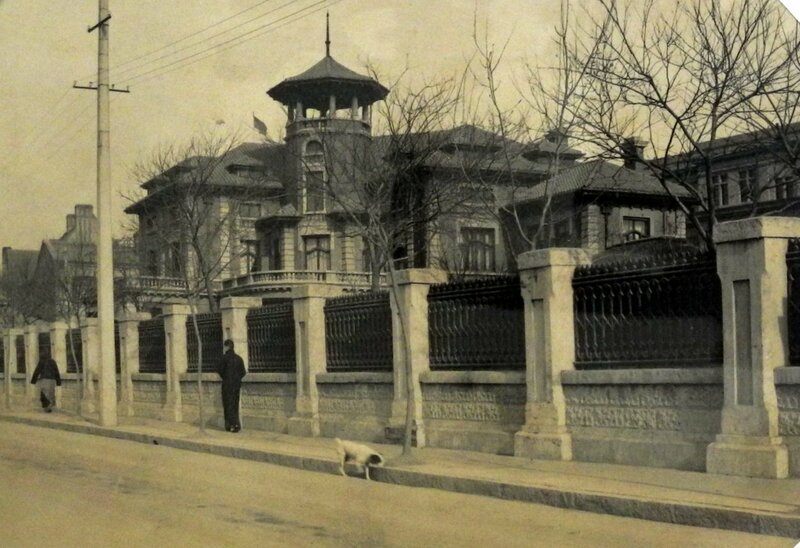 A vice-consul’s house was built in 1909. By 1920, the compound premises were crowded, decayed and insanitary. Decisions about moving elsewhere were held up for years by disagreements about whether or not the consul-general’s residence and the offices had to remain co-located on the same site. 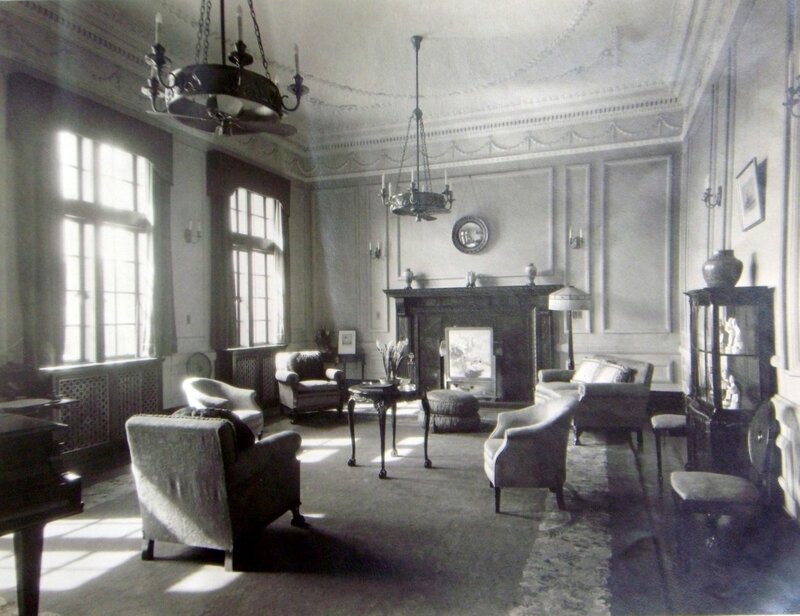 The acquisition of a new site at Elgin Gardens for £9,975 was abandoned in 1921. 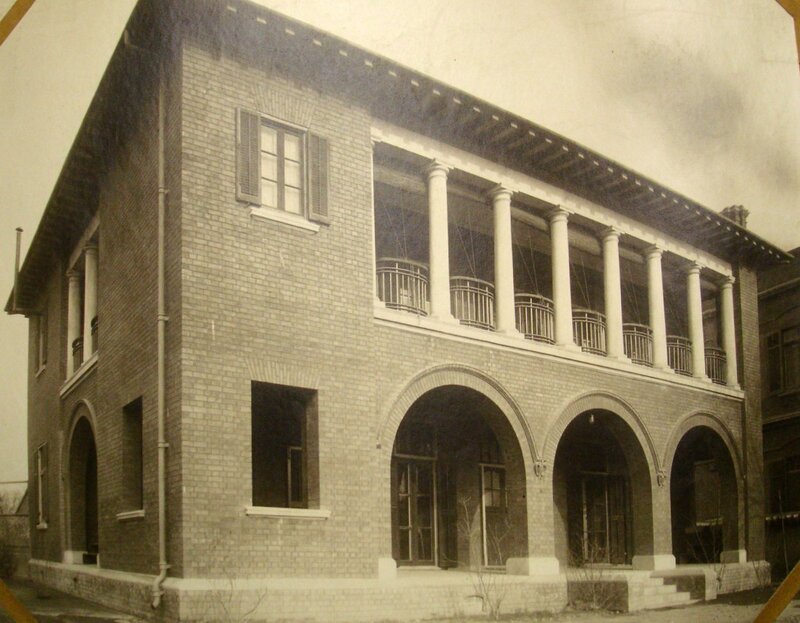 In 1924, the house at 1 Racecourse Road, Lot 17 in the British Concession, that had been built by the Kailan Mining Administration for its manager, Major W.S. Nathan, came on the market because Nathan’s successor thought that it was too large and expensive and refused to live in it. 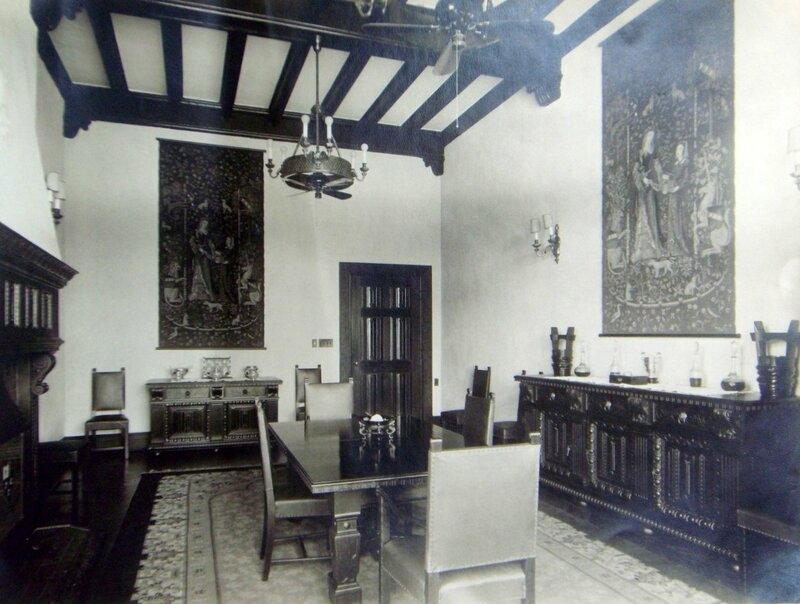 It was bought by the Office of Works for about £20,000 in 1924 as the consul-general’s residence, with the intention of building offices and staff residential accommodation on the spare acre or so of garden. 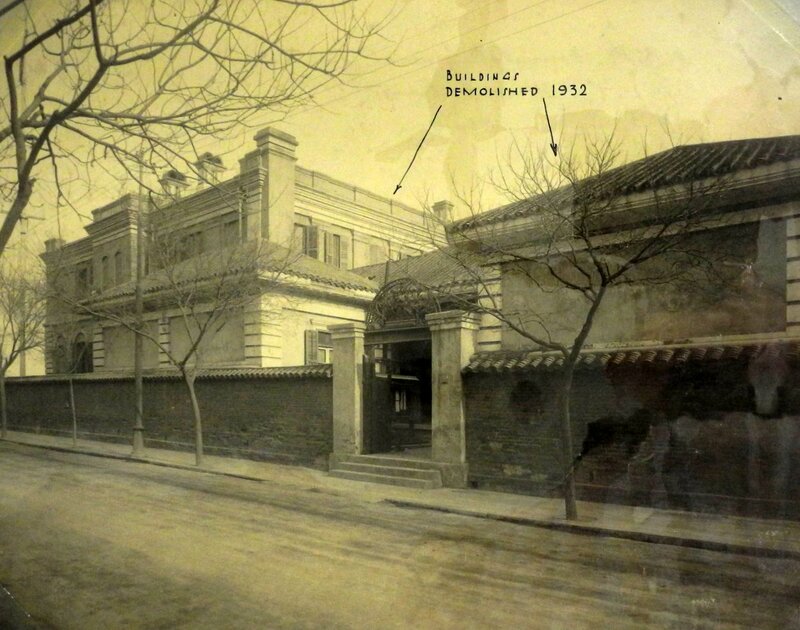 That never happened and the rest of the consulate-general soldiered on in the buildings in the old compound on the Bund, until the offices moved into accommodation leased from the Bank of Communications in the ?1930. 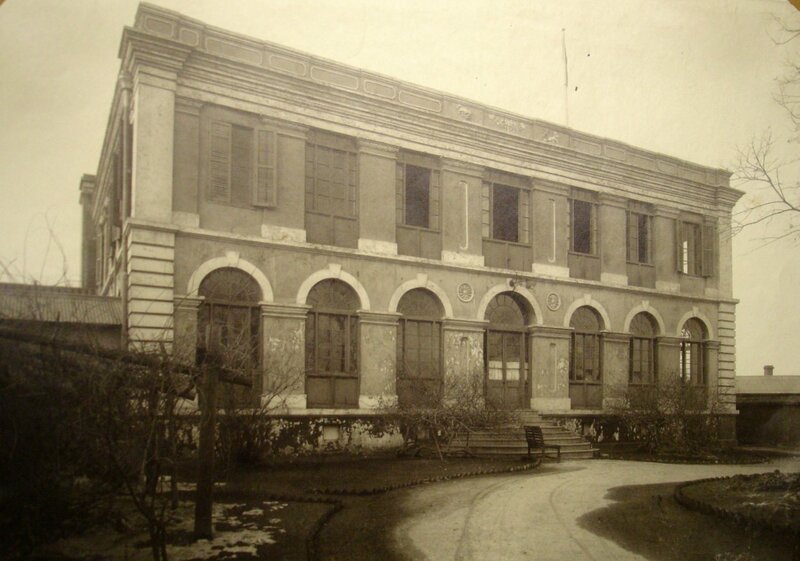 All the buildings in the compound, except the original house, were demolished in 1932 and the, by then, leasehold interest in the site was sold to the Tientsin Navigation Co Ltd in 1934 for £7,727. The consulate closed in 1953 and the remaining buildings were sold in 1956 and 1973. 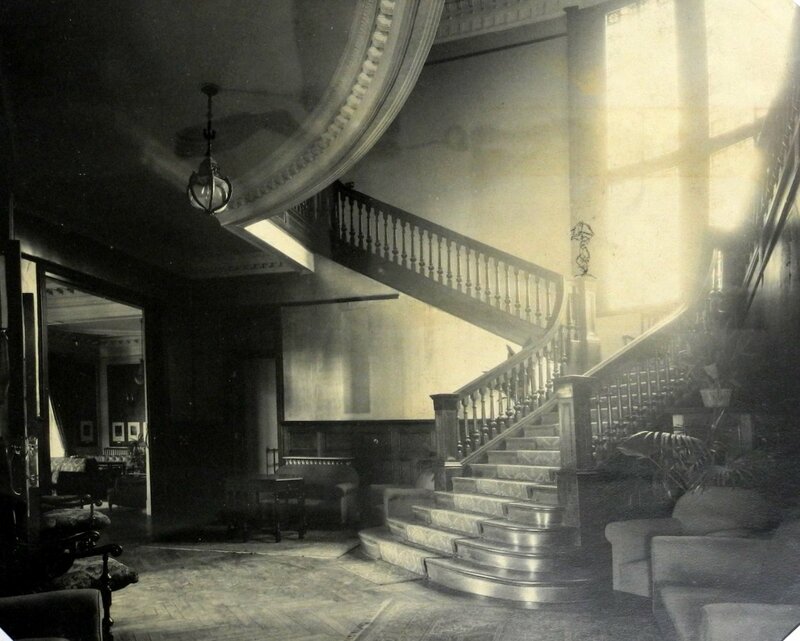 Consul-general residence, on Racecourse Road, mid-1920s.